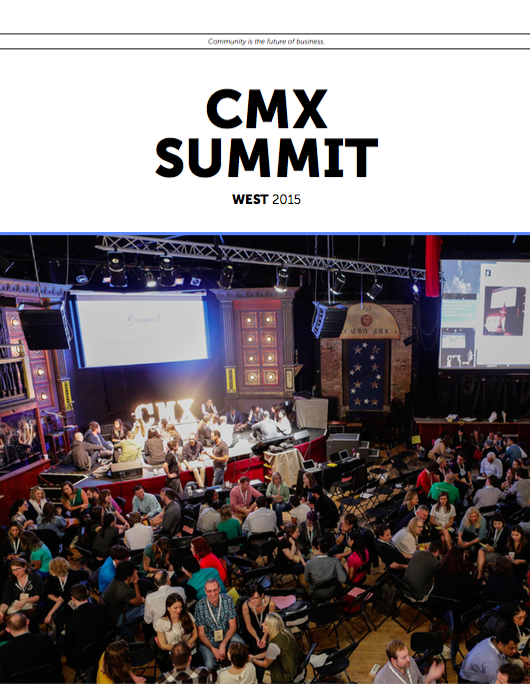 A few weeks back, we wrapped up CMX Summit West in San Francisco. 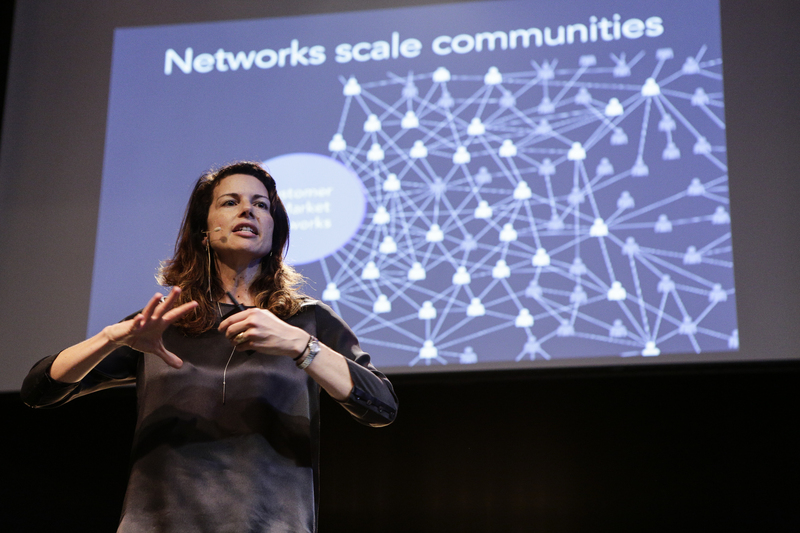 It was our biggest event to date, bringing together 400 community professionals, speakers, and all the major community platform companies. If you couldn’t make it, we have a special treat for you: a full recap magazine that includes links to videos, talks, and summaries of all 11 expert speakers’ sessions. The magazine also includes social showcases and exclusive discounts for community professionals like you. We worked hard to synthesize the best information from speakers like Jenna Meister of Airbnb, Jennifer Sable Lopez from Moz, former FBI special agent Joe Navarro, and Nish Nadaraja, the creator of the Yelp Elite. It’s hard to find great community-building content that walks you through launching community programs, measuring the results, and getting stakeholders involved in the community-building process. This year, we brought together a stellar expert lineup who could show you the ropes. Without further ado, here’s your all-access pass to the best of what happened in San Francisco this year. We can’t wait to see you at the next CMX Summit in New York City! Sign Up for the Digital Magazine Download Here.